No one has brightened like this before! 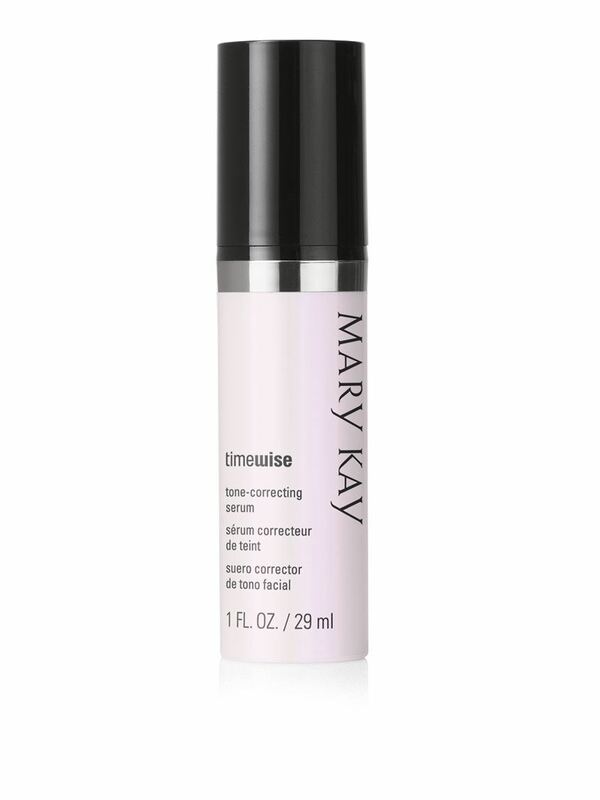 With TimeWise® Tone-Correcting Serum, you’ll transform dull, lifeless-looking skin into a more luminous complexion. 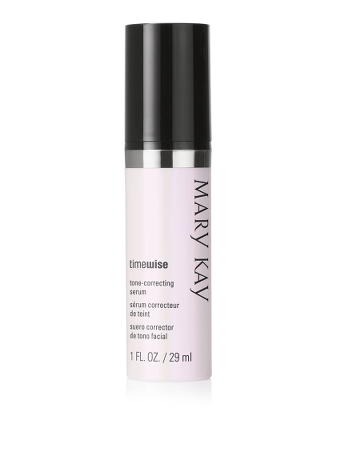 The appearance of past damage, skin discolouration, hyperpigmentation, dark spots and freckles are all helped with daily use. 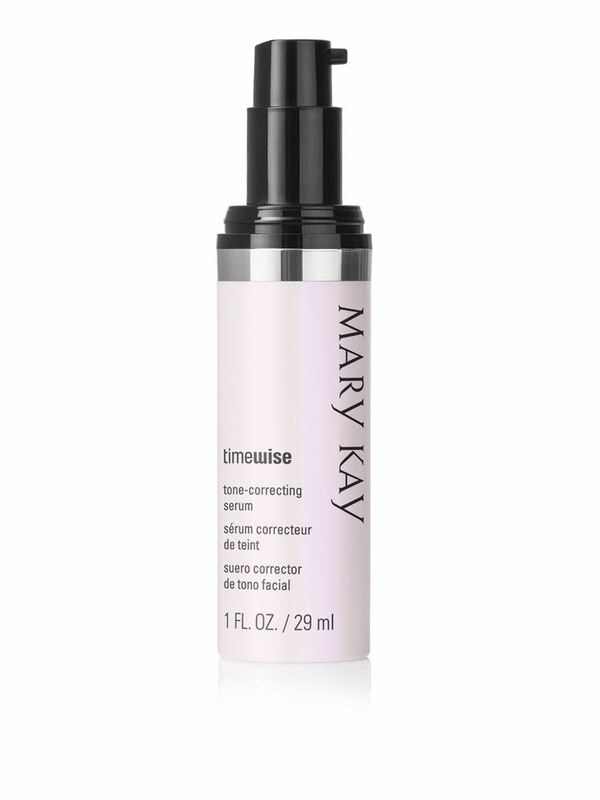 Restore skin’s natural, vibrant glow; reclaim a younger-looking tone; and unveil brighter, more even-looking skin. Niacinamide — a form of vitamin B3 widely known for its skin-brightening benefits.